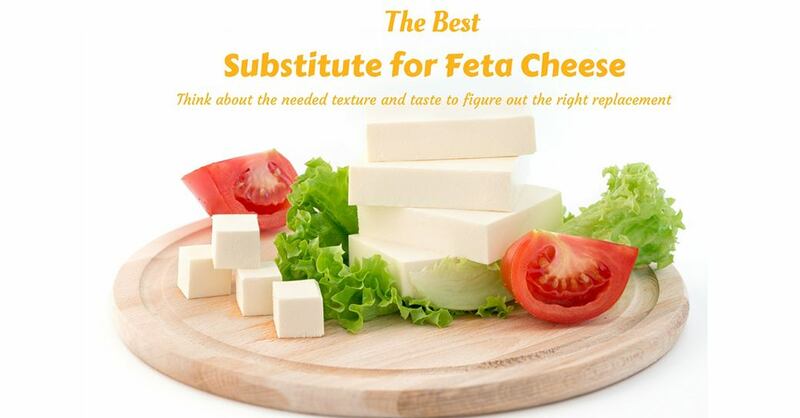 Have you ever wondered what the best substitute for Feta Cheese is? There’s no need to panic if you’re preparing a recipe that calls for Feta Cheese – and suddenly realize that you ran out of this type of cheese. Read on as I will give you 10 substitutes for Feta Cheese. And if you’re a cheese lover like me, you’ll appreciate the other amazing cheese facts I have for you (such as What is Feta cheese? What is Mozzarella cheese? And more). Believe it or not, there are many different types of cheese. For now, however, I will only tell you about the 20 most popular kinds of cheese. See if you can recognize some of the cheeses listed below. Some of these cheeses can be used as the substitute for Feta Cheese. This type of cheese is made from cow’s milk and will take about 3 weeks to age. It comes in rich, buttery texture – so much so, that it can be spread. Since this cheese easily melts, it can be used on grilled sandwiches and as pizza toppings. 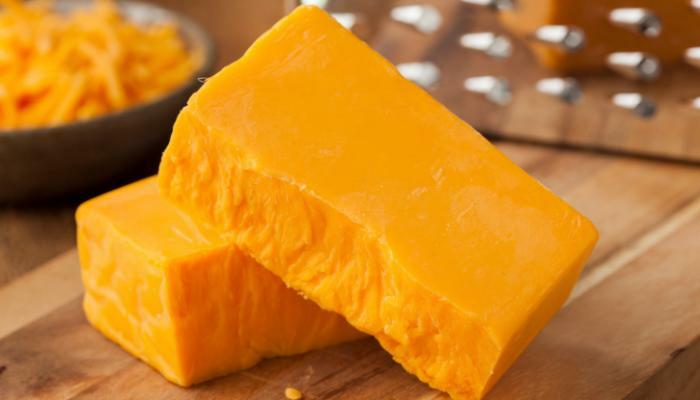 Cheddar cheese is made from cow’s milk and needs to be aged for at least a year to become edible. The color of the finished product can vary as this will depend on the cow’s diet (the color can be anywhere from white to pale yellow to dark yellow). Young cheeses of this variety can have a smooth texture and mild flavor. Aged cheeses, on the other hand, can be a bit dry and have stronger, nuttier flavor. This is a versatile type of cheese that can be used in casseroles, sandwiches, soups and salads. This type of cheese doesn’t need to be aged to be ready for consumption (it’s eatable immediately after it’s made). Having a soft texture, Goat cheese can be used in sandwiches and salads. You can also eat is as is (as the side dish), but it tastes better when mixed with herbs and spices. Made from cow’s milk, it will take at least 3 months to fully age this type of cheese. 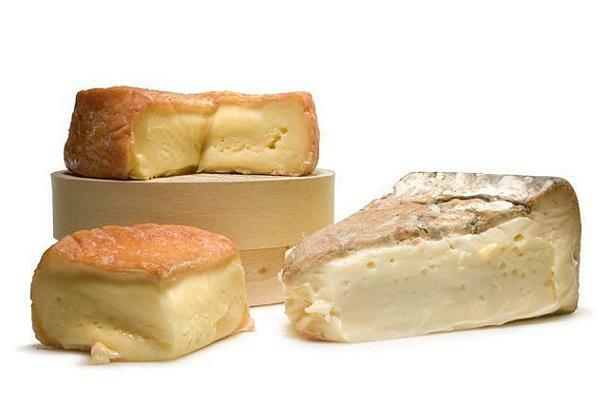 The young variety can have the soft texture and taste mildly salty, while aged cheeses have the tendency to possess stronger flavor and are coarser in texture. Because of its qualities, C﻿﻿﻿﻿ot﻿﻿ija cheese﻿﻿ is often used in soups, salads, and tacos. Cottage cheese is one of those cheeses that you can make at home. It doesn’t need to be aged and is quite simple to make. This is a soft and creamy type of cheese that’s quite sweet and salty. It’s already delicious as it is, and can be eaten as is. You can also use Cottage cheese in salads and dips. Feta cheese is made from a combination of sheep’s milk and goat’s milk (about 70% sheep’s milk and 30% goat’s milk). The aging process, on the other hand, can take about 3 months. This is not a hard cheese but is quite creamy and crumbly in appearance (depending on the age). As for the taste, it tastes salty with some sour and bitter notes. This type of cheese can be included in sandwiches and taco recipes (video) as well as salads. Made from cow’s milk, the color of Fontina cheese can range anywhere from tan to orangey brown. The taste is somewhat woodsy or mushroomy (if there is such a word – just know that the taste is similar to that of mushroom). It’s a versatile cheese that can be used as pizza toppings, sandwiches, and other types of dishes. 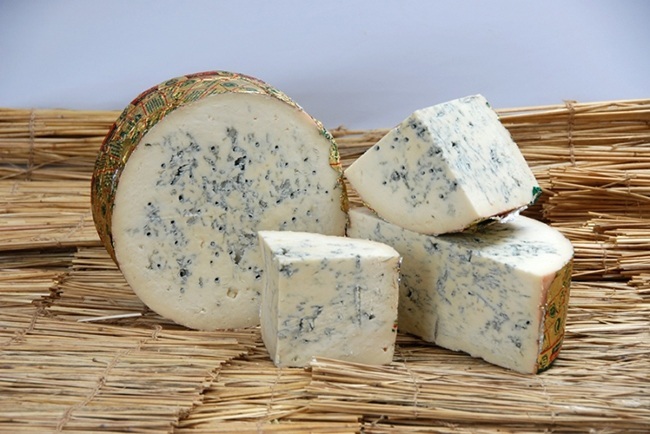 Gorgonzola cheese is made from cow’s milk and is aged anywhere from 3 to 4 months. Its texture can vary with age – so, it can be buttery soft of crumbly hard. There are 2 varieties of this type of cheese – sweet and salty. It’s commonly used in pasta dishes, salads, and pizza toppings. This type of cheese is made from cow’s milk and needs at least 4 weeks to age (but it tastes better when aged for at least a year). Depending on the age, its texture can be anywhere from semi-soft to hard. As for the taste, young Gouda cheeses have mild tastes while aged ones have stronger, more flavorful tastes. Gruyere cheese is aged anywhere from 5 months to 1 year. Its texture is hard and its color is yellow. As for the taste, this is a sweet and salty type of cheese. Since this cheese melts quickly in the heat, it’s a great ingredient for soups, salads, sandwiches, baked dishes, and fondues. This type of cheese is usually made with goat’s milk and sheep’s milk. Sometimes, cow’s milk is used, too. It’s a semi-hard cheese that has a layered texture. This white-colored cheese is somewhat salty in taste. As a type of cheese that easily melts, it is usually used in grilled sandwiches and salads. Made from sheep’s milk, Manchego cheese is aged anywhere from 2 months to 2 years. 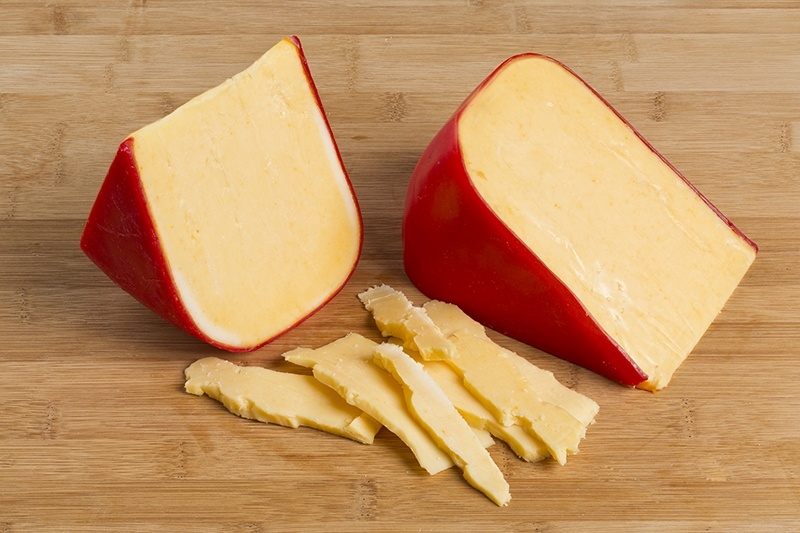 The resulting cheese is compact and firm in texture when fully aged. On the other hand, young Manchego cheeses are quite creamy. 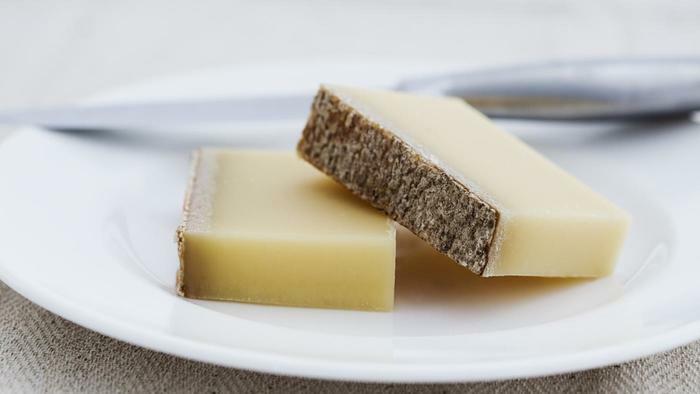 As for the taste, this cheese is quite salty – and it gets saltier as it ages. This is a type of cream cheese and it’s made my combining 2 ingredients – whole cream milk and citric acid. While the texture is soft, its taste is sweet and salty. Mascarpone cheese is best used in baked pasta dishes, sauces, soups, and dips. 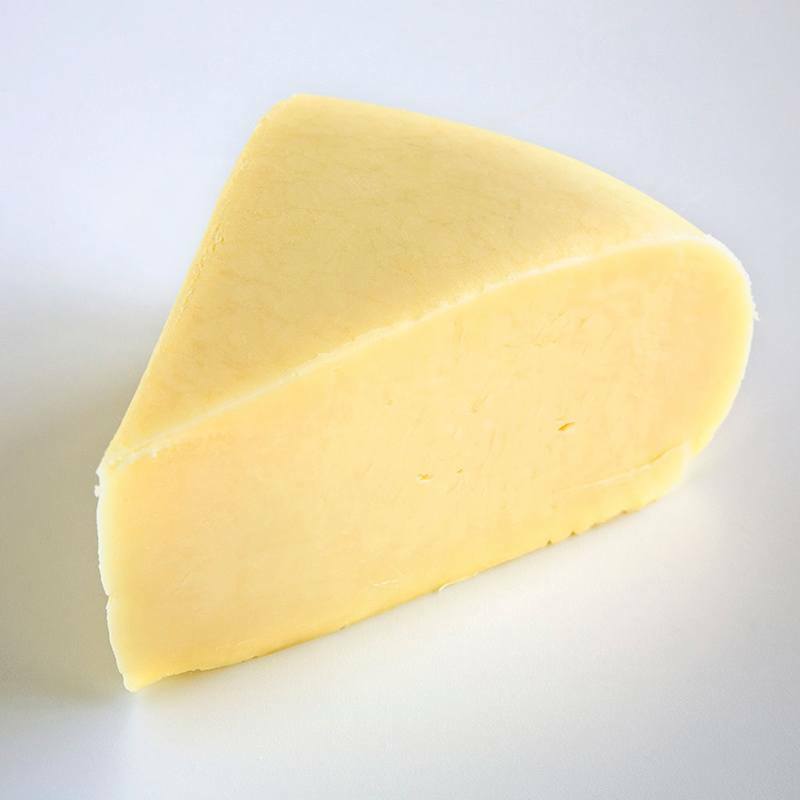 Monterey Jack cheese is made from cow’s milk and is aged in just 1 month. Its flavor is mildly salty and buttery and its texture is semi-soft. This cheese is a popular ingredient in casseroles, sandwiches, and dips. Made from cow’s milk or water buffalo’s milk, this is another type of cheese that doesn’t need to go through the aging process (it’s eaten fresh from processing or cooking). You can even make homemade mozzarella cheese by heating milk curd over hot water. As the mixture starts to harden, this can be stretched by hand (like dough) and shaped into balls or you can even slice the cheese into different pieces with a cheese slicer. With its mild flavor and creamy texture, it can be eaten as is (but it tastes better when seasoned with salt and pepper and drizzled with olive oil). 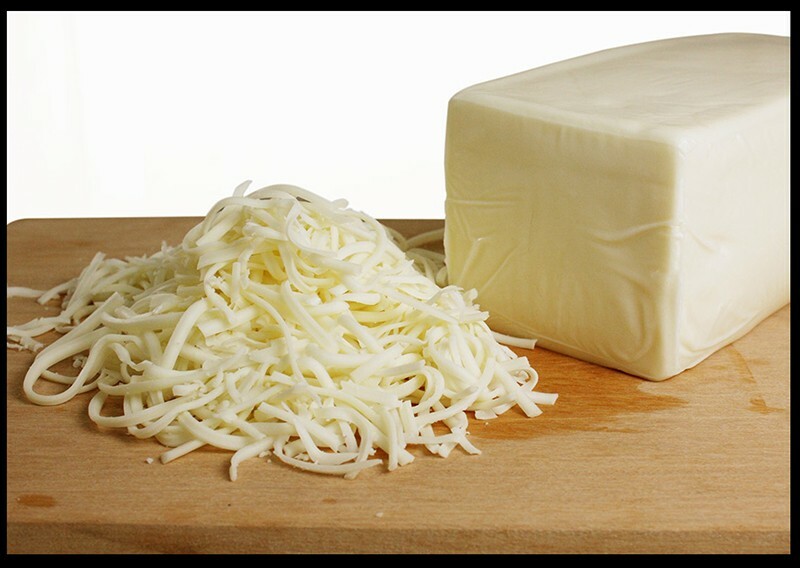 Mozzarella cheese is also a popular ingredient in sandwiches and as pizza toppings. 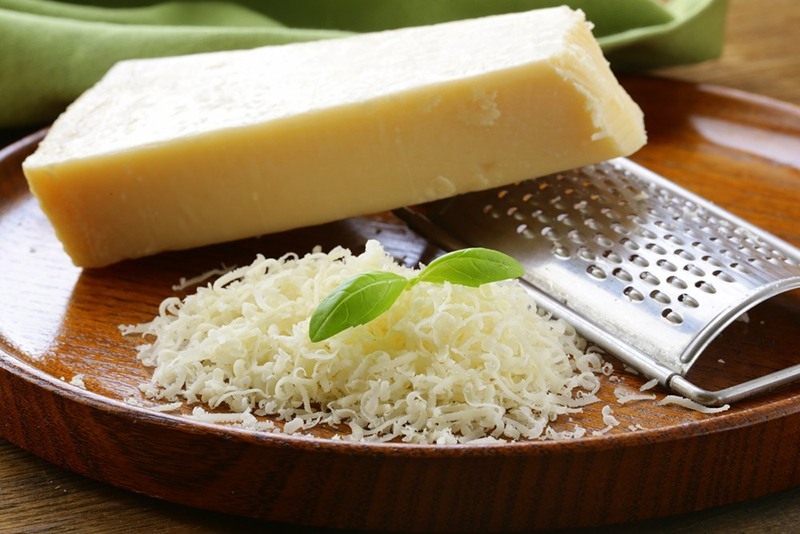 Parmesan cheese is made from cow’s milk. This type of cheese needs to be aged anywhere from 12 to 36 months. 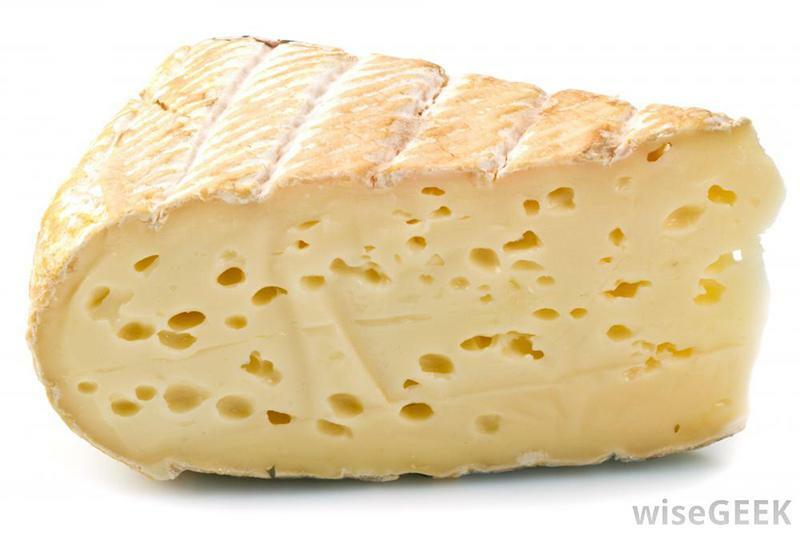 As a hard type of cheese, it’s dry and crumbly in appearance. The taste, on the other hand, is salty and nutty. This is another versatile type of cheese and can be used in soups, pasta recipes, and salads. 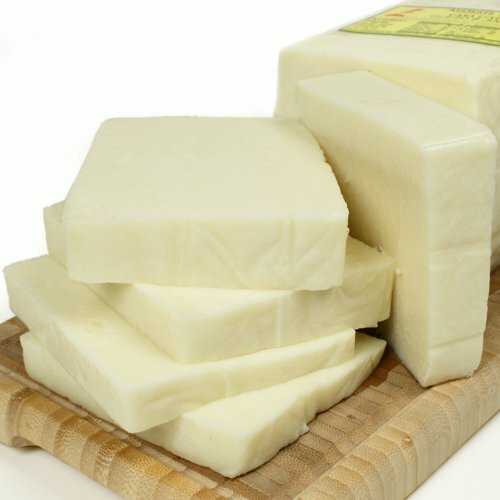 Made from cow’s milk, Queso Blanco is a soft and creamy type of cheese. It’s mildly sweet and salty in taste, which makes it a stand-alone cheese. This ingredient can be used in cheesecakes, grilled sandwiches, soups, salads, and dips. 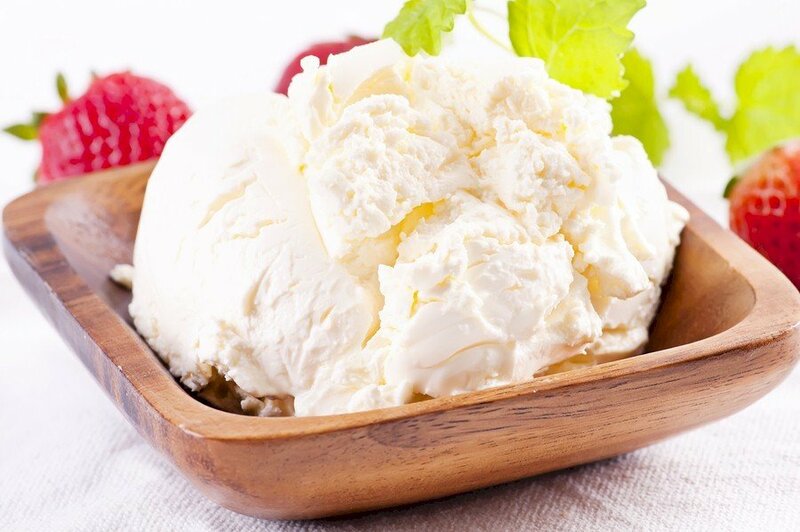 Ricotta chees﻿﻿e is a whey cheese that can be made from cow’s milk, goat’s milk, or sheep’s milk. The Cheese is creamy white in appearance, while the taste is somewhat sweet. The characteristics of this cheese make it suitable for pasta recipes and desserts. Click here to find out more ricotta cheese substitute. 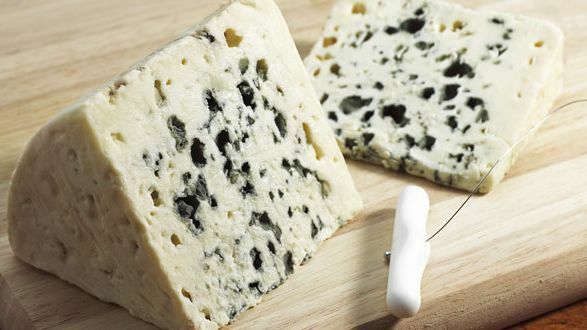 Made from sheep’s milk and aged for at least 5 months, Roquefort cheese takes on the form of a hardened paste (almost flakey). With its sweet, nutty flavor, this can be eaten as is or mixed with nuts and honey. Made from cow’s milk, the aging process of this type of cheese can be anywhere from 6 to 10 weeks. It’s soft and creamy, and it has a really weird smell. Still, it’s a tasty type of cheese that can be eaten as is. I know, I know – I promised you 10 substitutes for Feta Cheese, and I will deliver on that promise right now (in the next section, to be exact). While cheese is made from animal’s milk, tofu is made from soy milk (from a variety of plant). The process of making tofu involves heating of soya milk so that its liquid form will slowly turn into curd form. The texture of tofu can vary from soft to firm. As for the flavor, it tastes quite bland, that’s why you need to add additional seasonings to dishes that use tofu. 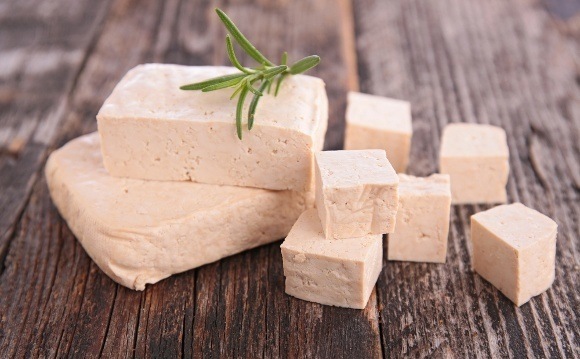 Needless to say, tofu resembles some types of cheeses – including Feta Cheese. 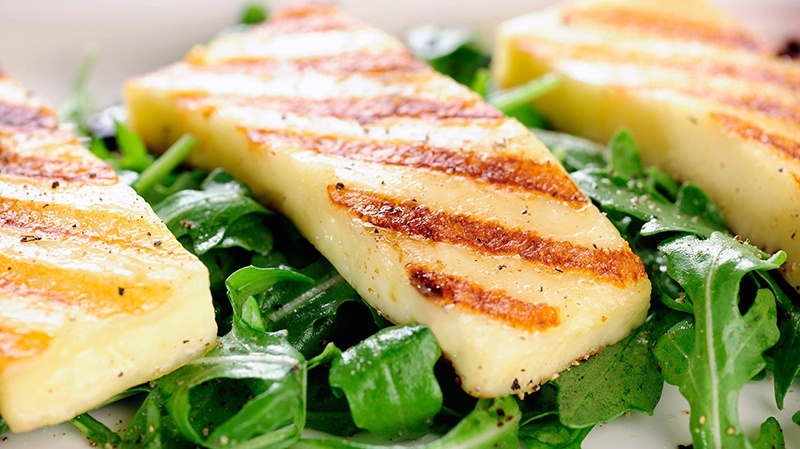 However, compared to Feta, tofu has lower calories and fat content. Adding tofu to a dish as a substitute for Feta will affect the recipe’s texture, but not much the taste. 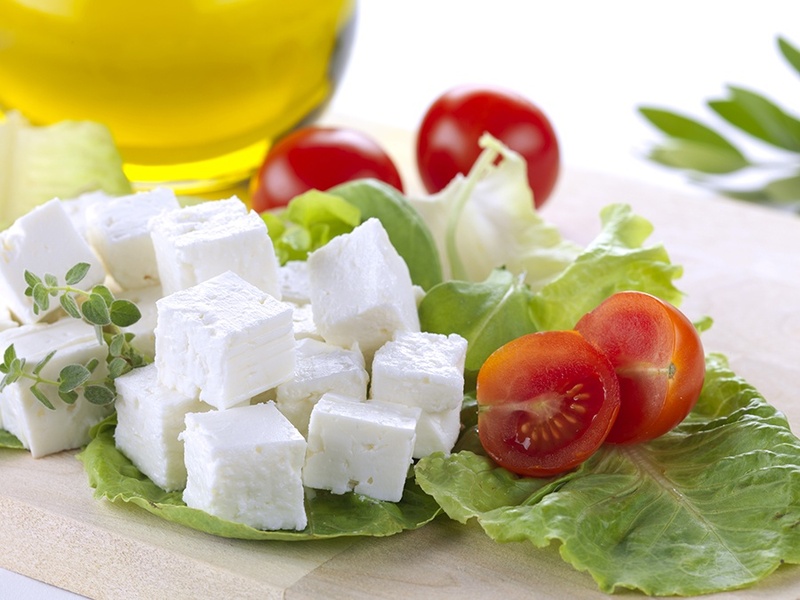 Feta Cheese is a very nutritious food – but it’s only considered healthy when eaten in moderation. It’s high in Vitamins A, B, E, and more. It’s rich in minerals such as Calcium, Phosphorus, Iron, Magnesium, Zinc, etc. It is high in micronutrients like Protein. As you can see, consuming high amounts of Feta cheese is not recommended for daily consumption. Feta Cheese is indeed a delicious type of cheese. As long as you use it sparingly in making dishes, you will benefit from its nutrients. Below are some recipes that use Feta Cheese. Enjoy! 2. Pasta Recipes – Feta cheese works really well in pasta recipes. To watch a video on how to make a Spinach and Pasta recipe with Feta, click here. 3. Salad Recipes – Combining Tomatoes and Feta Cheese makes for a delicious salad recipe. Learn how to make this recipe by clicking here (video). 4. Baked Recipes – Baked dishes and pastries taste better with cheese. You can bake recipes that use Feta cheese easily (video). 5. Dip Recipes – Cheese dips can enhance the taste of food. Fortunately, there are a lot of recipes on how to make a Feta Cheese Dip (video). In cooking, there are only basic rules when it comes to ingredients. Most of the time, you need creativity and imagination to create a dish that suits your taste. When certain ingredients are not available, don’t be afraid to use substitutes so as to complete the recipe that you’re preparing. Being adventurous in the kitchen is one of the most exciting things to do – if you love cooking. In this particular post, I have showed you several ways on how you can substitute for Feta Cheese. It’s really not that hard, you see, just keep in mind how Feta Cheese looks like and what it tastes like. And when you substitute Feta Cheese in a particular recipe, think about the needed texture and taste to figure out the right replacement. 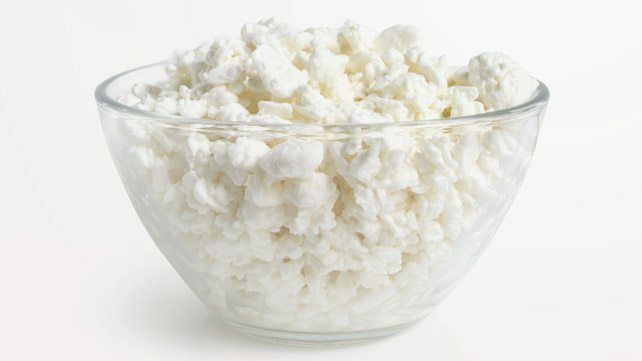 Remember, Feta Cheese tastes salty and tangy – cheeses with salty and tangy qualities can therefore be used as substitutes. 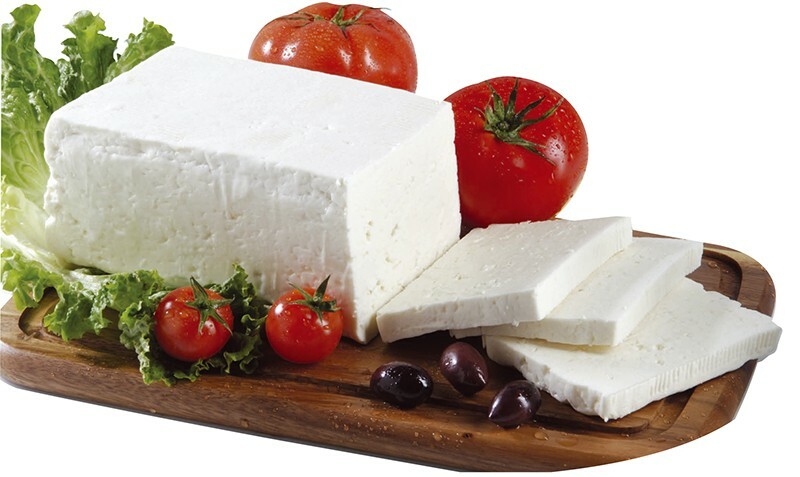 Tofu, on the other hand, is similar to Feta Cheese in texture – which is important in some recipes. So, use all those other ingredients when you feel the need to substitute Feta cheese in your recipes. About cheese equipments, i use ﻿﻿cheese grater﻿﻿ to create different texture of cheese, chocolate, carrots, potatoes, and so on. For the cheese thickness of each slices, i use these cheese slicers. I really hope you’ll share this post with other cheese lovers. Also, let me know what you think – there’s the comment section below for your feedback.